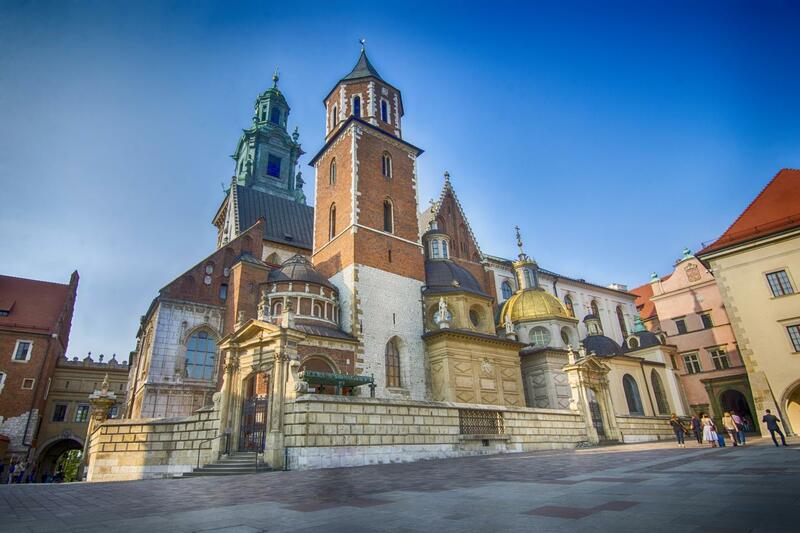 Wawel Castle – the crown jewel of Krakow. A monumental stronghold overlooking the Old Town from the top of Wawel Hill whose fortified walls shield the masterpieces of art displayed in the spectacularly decorated regal chambers. 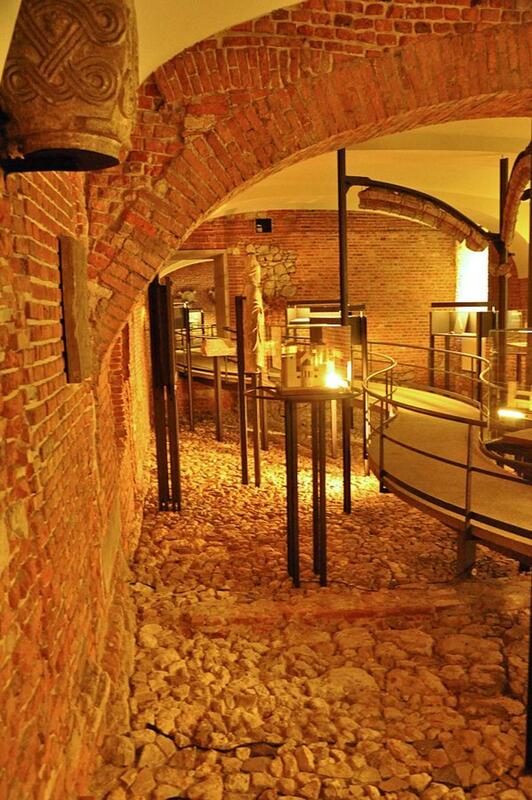 Let us guide you through the mazes of magnificent Wawel Castle, emanating with eternal beauty and power of the past. 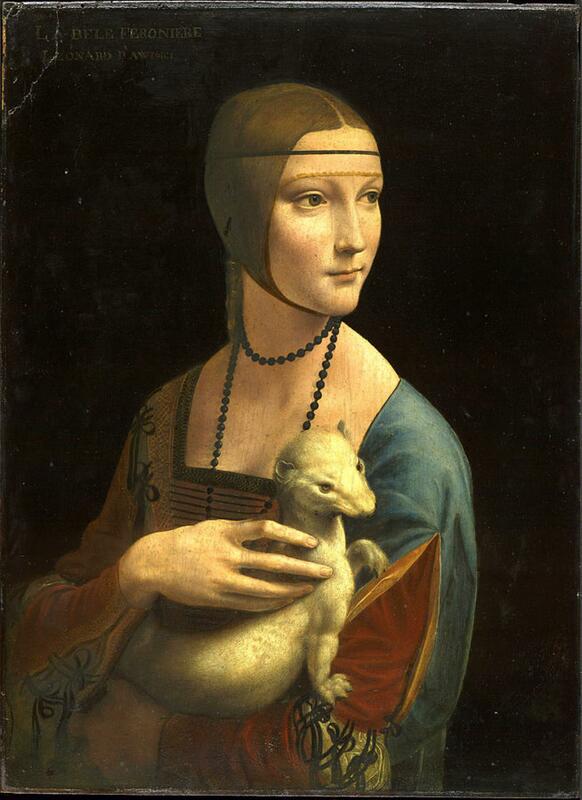 Take a private or group tour to visit the State Rooms, Wawel Cathedral, Royal Apartments and Tombs, Crown Treasury, Armoury and admire Leonardo da Vinci's "Lady with an Ermine". 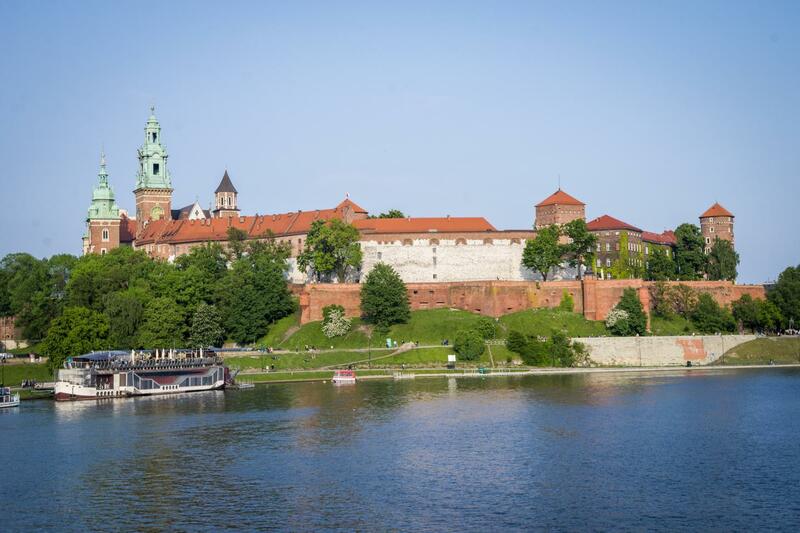 Once you climb up Wawel Hill, you may realise how enormous a castle you have just approached. Meeting your guide there will assure you that no precious exhibit of Wawel will be overlooked, as well as that no story behind it will be left unknown to you. Throughout the last 8 centuries, the castle has been subject to numerous changes and improvements by finest European architects, sculptors and painters. The marvellous outcome of this collaborative effort was signed on the UNESCO List of World Heritage Sites, together with the Old Town and Kazimierz districts of Krakow. 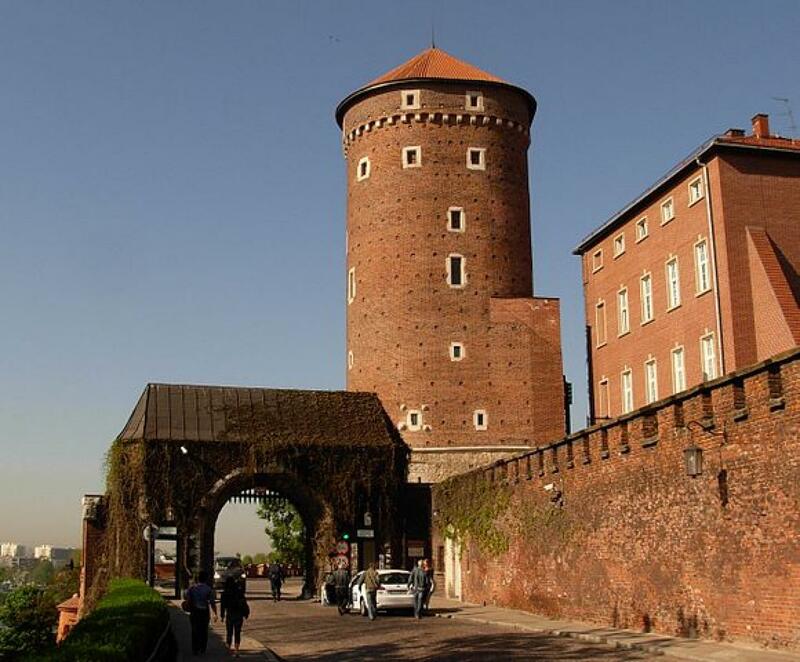 The ancient settlements on Wawel Hill (Krakow, southern Poland) started transforming themselves into a durable castle-like structure at the beginning of 14th century. Since then, the complex has been expanded up to the area of 7,048 square meters, providing current visitors with 71 exhibition rooms made accessible to visitors. 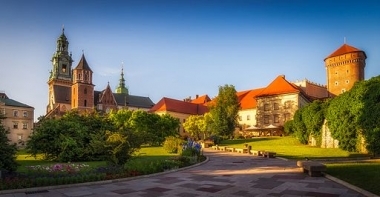 A standard tour of Wawel Castle will consume between 2,5 and 3 hours of your time. You will start the sightseeing at the 16th century central courtyard with its structure composed of famous light arcades. The State Rooms exhibition is an obligatory part of the tour, encompassing a set of impressive interiors serving various Polish monarchs and authorities throughout centuries. 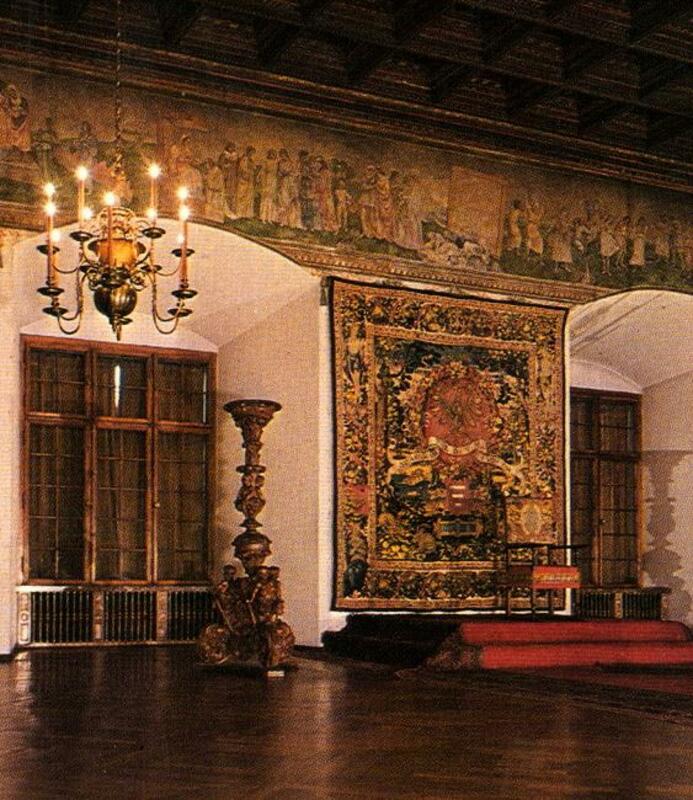 Lavishly decorated envoy's rooms, senator's or audience halls, with their shiny parquet floors, beautifully carved wooden ceilings and chandeliers of gold will give testimony to the power once accumulated at the castle. The exhibition of Royal Private Apartments will exemplify the hospitality and luxury kings' guests could enjoy during their stay at Wawel, partly representing the elegant Classicistic style. At the Crown Treasury and Armoury, you will come across such important artefacts as priceless Szczerbiec (Polish coronation sword) and sets of valuable jewellery or vessels collected at the court. Impressive trophies from military campaigns, ceremonial banners, suits of shiny armours, sabres, rifles and cannons is what you will see displayed within the same exhibition. Complementary and theme-related exhibits placed at the royal castle will unfold their beauty to you after you decide to take an extended tour with the Oriental Art Exhibition included. 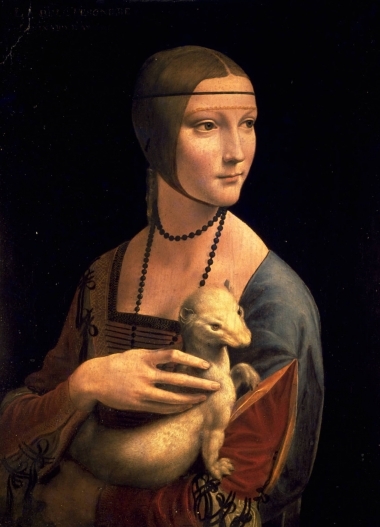 As you are guided through the chambers of Wawel, you will come across enormous tapestries, towers with dungeons or panoramic observation points (Sandomierska Tower or "Hen's Leg") and art galleries, with one of the most famous works of art displayed there you should not miss: "Lady with an Ermine" by Leonardo da Vinci. 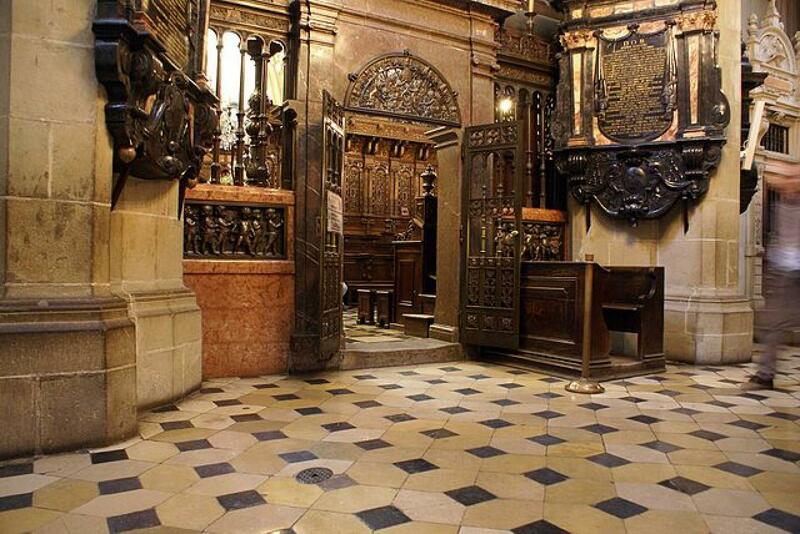 Visiting the Cathedral of Romanesque to Baroque styles will enable you to marvel at its gilded altar and beautifully ornamented tombs of Polish kings, made of marble and silver. Inside the adjoined Sigismund Tower, there awaits you the 13-tonnes Sigismund Bell that only tolls on most significant Polish holidays. While magnificent Wawel also houses such noteworthy exhibitions as the one of the Lost Wawel or another one covering the Wawel Architecture and Gardens, with the standard tour taken you will finish your visit by sightseeing the city's panorama from the level of Wawel fortifications and descending to the legendary Dragon's Den – a limestone cave-like formation at the foot of the hill. If you are interested in visiting magical Wawel during your stay in Krakow, we are here to provide you with the top-quality assistance you deserve. You can check UNESCO Listed places around Krakow here. 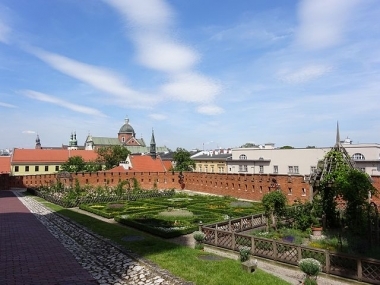 The price for standard tour includes the admission fees to 4 exhibitions at the Royal Castle, the tickets to "Lady with an Ermine" display and the Wawel Cathedral. There will be a coffee break in the middle of the tour. The standard tour is not fully provided on Mondays due to the two of exhibitions it includes being closed. The Dragon's Den is assessible to the public from April to October. Certain paintings and exhibits are not allowed for taking pictures of. It is possible to visit Wawel Castle regardless of your place of stay in Poland. There will be hotel pick-up and drop-off arranged for you if you inform us of where you are and what the intended date of your visit is.